A true southern belle knows the importance of a expressing a proper thank you and my birthday was last week, so sending thank you notes is on my priority list. That being said, I want to say my thanks in a modern way without sacrificing significance. 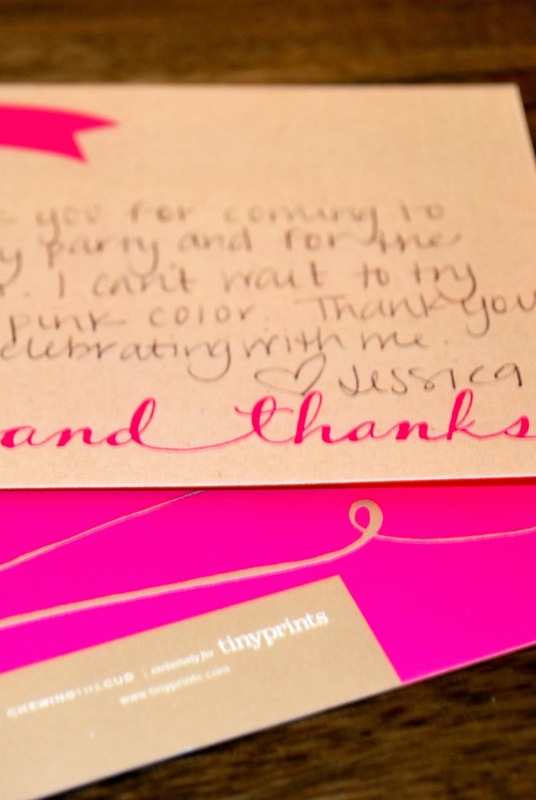 I've teamed up with Tiny Prints to provide some tips on how to say a modern thank you. Handwritten notes tend to make the best impression, but only if they're heartfelt. I can't even begin to say how important it is to write from the heart. You can click here to see Tiny Prints' selection of thank you notes. Be sure to express what it is you loved most about the gift, gesture, etc., and specifically mention it. A generic "I really loved it" won't do. Go with something like "I loved the blender. I have a margarita recipe I've been dying to try. Now, I can!" Know your audience. A note to your best friend thanking her for a gift will look, feel, and sound totally different than a thank you note to your boss's wife for hosting the office dinner party. Thank you notes should be within a week to two weeks. However, the sooner the better, in my opinion. 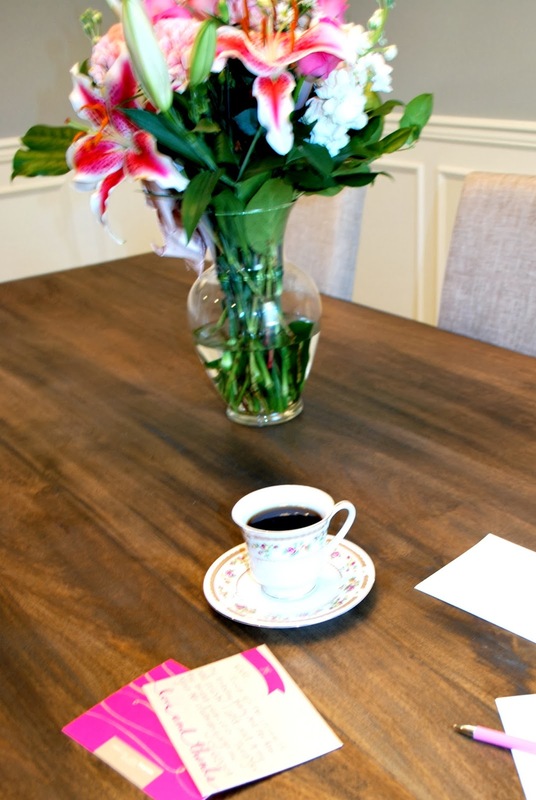 So sit down with a cup of coffee and get to writing! 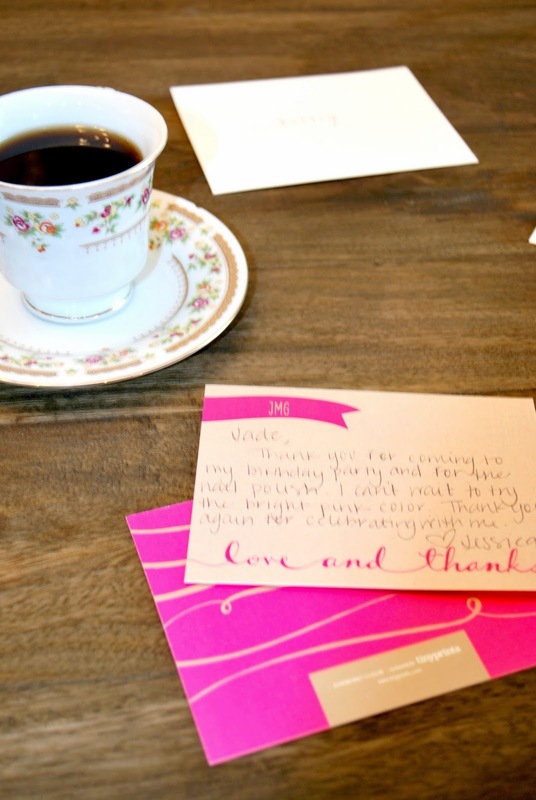 Love these cute little thank you notes - and I'm like you - I love a good handwritten thank you - just means so much!